Well, We all know how veteran Film maker Mahesh Bhatt get’s irritated once asked about why he promotes Pakistan Talent so much. 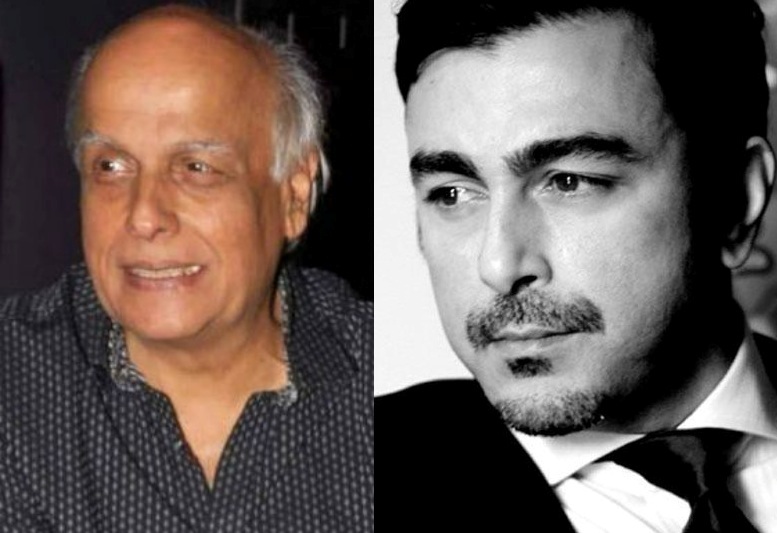 Media reports recently suggested that the producer of 1983 film Arth, Kuljit Pal was irked with Mahesh Bhatt for allowing a remake of the film in Pakistan. The writer, director of the movie, Mahesh Bhatt, however, denies reports and insists that legally, the rights belong to him. Mahesh Bhatt further added that Kuljit Pal has not communicated with him regarding the remake. Mahesh Bhatt went on to blame Media for generating this controversy in one of his quote to a leading tabloid. “First of all, there is a moral issue at the heart of this so-called media-generated controversy. According to the law of the land, the author is the sole proprietor of the product and in the absence of any contract stating sharing of profits the product belongs to the author.” quoted Mahesh Bhatt. If we try to agree with Mr.Bhatt’s statement here, What about the Producer who invested his hard earned money into Arth in those days? Doesn’t he hold any rights of the cult classic? Arth also belongs to the producer as much as it belongs to the Film maker. 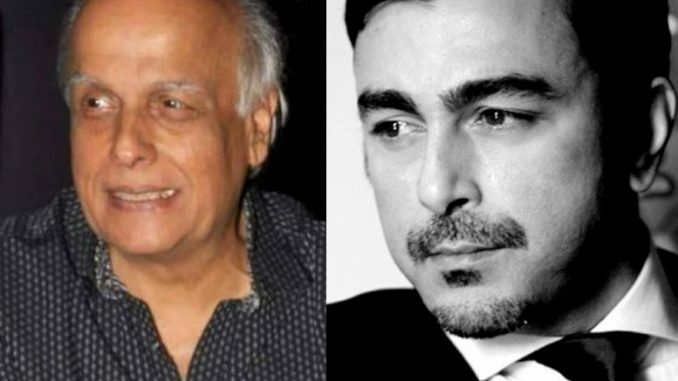 Defending the Pakistani actor Shaan, Bhatt elaborated “Shaan has shown tremendous dignity by approaching me in an age when we copy each other’s work without even acknowledging it.” Those who don’t know Shaan, He is the same actor who starred in Shoaib Mansoor’s Khuda Kay Liye. If you search Shaan on YouTube, You will witness various News Interviews where the actor has used some anti-social comments about India and Bollywood Films. Further on, He has made films which shows Hindu Community in bad light back home in Pakistan. He was also very active sometimes back in Pakistan for banning Bollywood Films.